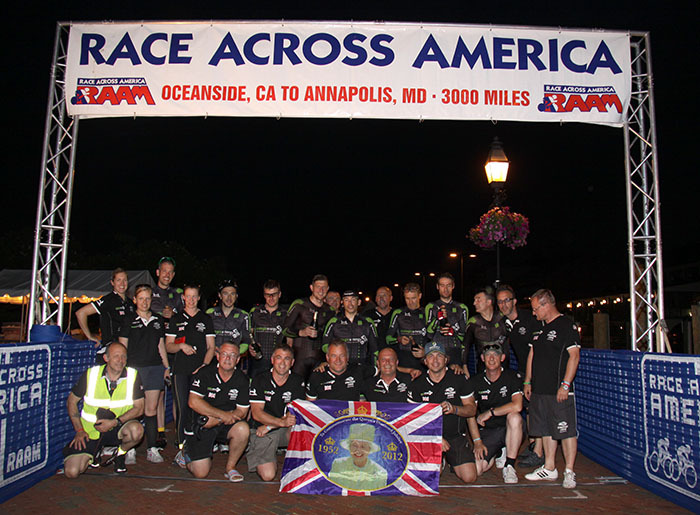 The Race Across America (RAAM) riders began to trickle into Annapolis for the finish of the race last evening. We hoped that on our breakfast ride this morning, we would be able to watch some of the finishers, but alas, the timing wasn’t quite right. We did run into the Strategic Lions, an 8 person team from Great Britain. They had finished at about 5:00 am and their experience from last year told them that Hard Bean opened at 6:00 am and would serve beer at that time … the only place in Annapolis to do so. When we arrived at 6:30, the table was full of empties and they remembered that the SPP had breakfast with them last year. We had some good brief conversations with them, but no beer. They came in third this year. We rode down to the finish line at City Dock, then headed back home up the trail. It was quite a warm morning, already nearly 80° F and humid. 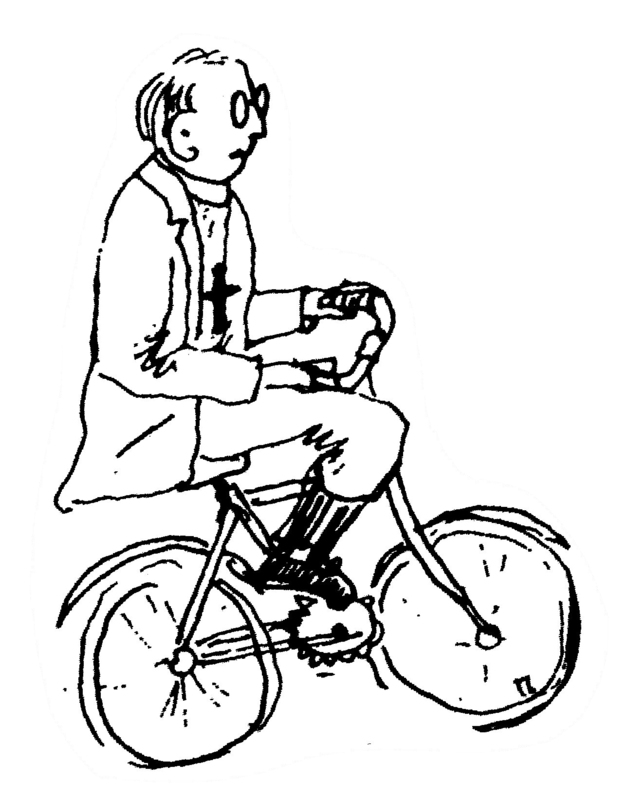 We took it relatively easy and had a nice conversational pace the whole way.